The Russian grain market will become more export-orientated as the derivatives and futures exchanges in Chicago and New York are going to launch Black Sea grain futures. The new instrument will start trading on the CME’s Globex electronic system in the coming months and would be applied to the harvest of 2012, according to RBC Daily. 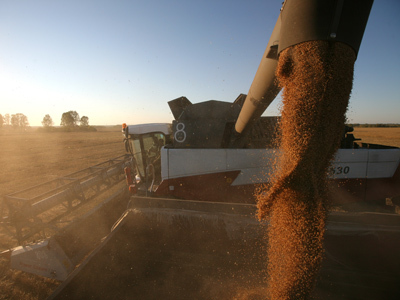 Standard grain futures require the supply of 136 tones of grain by wholesalers in the Romanian harbour of Constanza, to Ukrainian harbours of Odessa, Nikolaev, and Ilychevsk, as well as to Russian deep-water ports of Novorossiysk, Taman and Tuapse. 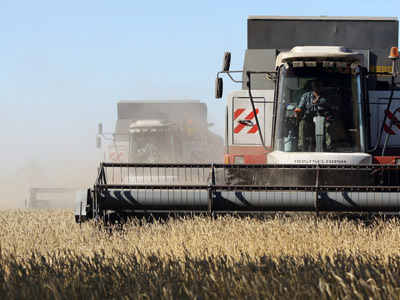 Analysts expect the Russian grain futures will be interesting for both international and local grain traders as it would become a benchmark for the Russian agricultural market. “We hope the futures trades will evolve, taking into account the CME Group is one of the world experts in organizing exchange trades of farm products and grain in particular,” Igor Pavensky, chief analyst at Rosagrotrans, the country’s major grain transporter, told RBC Daily. 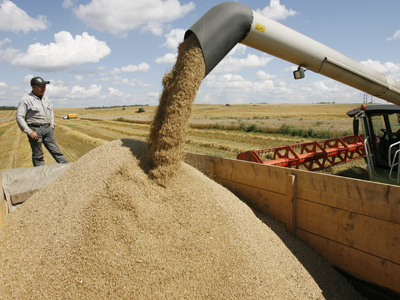 Exports of Russian grain are expected to boom this year after the Russian Government announced measures to increase grain sales. PM Vladimir Putin said, Russia won’t limit grain exports neither impose export duties in 2012 as the nation has overcome the consequences of a severe drought two years ago. Earlier The Ministry of Agriculture decided to sell grain from the state intervention fund to keep domestic grain prices from rising further and to support exports. 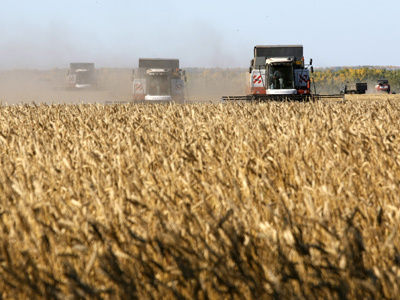 Russia is expected to boost exports up to a record level of 25-27 million tonnes during the farm year 2011-2012.